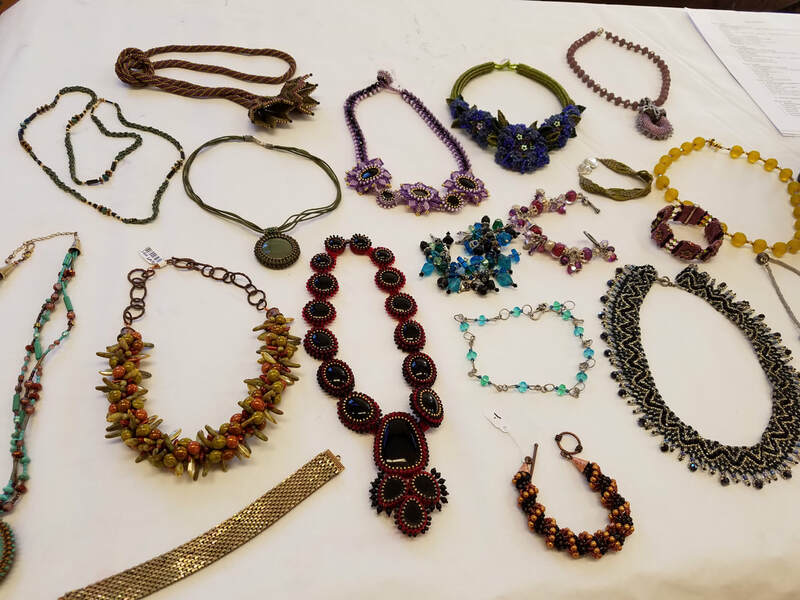 Come learn beading techniques from beginning to intermediate. This class is tailored with individual projects from complex to simple. Come make pieces that are uniquely yours and are sure to impress. Some materials supplied, and a supply list will be distributed to students before the start of class. Class held at the Lexington Community Center, registration is through Munroe Center for the Arts. Select quantity and click "Add to Cart"